← RECOMMENDED: Two from Murrieta’s Well. The Whip, 2011 white blend; The Spur, 2009 red blend. Around $15. HIGHLY RECOMMENDED: Two from Veramonte, Casablanca Valley, Chile. Ritual 2010 Pinot Noir, Ritual 2011 Sauvignon Blanc. $19.99 SRP. NOSE: Deep, dark, dusky fruits. Black cherry, plum, sewing machine dust. Just a beautiful nose and I wanted to sniff and sniff. LABEL: Crafting fine wine is steeped in ritual. From planting each vine at our Casablanca Valley estate to hand harvesting in small batches, we apply the same time-honored methods as some of the world’s greatest Pinot Noirs. We harvest at first light in the cool morning fog, allow natural fermentation to bring out the vineyard’s expression, and use only gentle gravity handling to produce Pinot Noir with elegance and grace. TECH NOTES: A cold maceration for 3-5 days encourages color before whole berries are fermented with wild yeasts to increase depth, intensity and complexity. Gentle punch downs in small open-top tanks three times a day bring out Casablanca’s trademark deep color. Malolactic fermentation and aging in French oak barrels enhances elegance and richness. Aged in French oak (40% new) for 11 months. VINEYARD NOTES: Crafting fine wine is steeped in ritual. From finding the perfect site and soil, to tending each vine through the growing season, harvest and winemaking—the traditions and rituals of farming and small-batch winemaking are what bring out a wine’s best expression and sense of place. Ritual Pinot Noir brings legendary Chilean vintner Agustin Huneeus together with consulting winemaker Paul Hobbs to produce a small bottling of a Pinot Noir from the renowned Casablanca Valley. 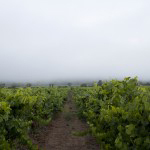 Casablanca has become Chile’s top producing region for Pinot Noir. 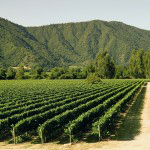 Located 21 miles from the Pacific Ocean, the valley is Chile’s best terroir for Pinot Noir. The region’s coastal breezes, morning fog and well-drained loamy soils mirror California’s Russian River Valley, providing Pinot Noir with its preferred growing conditions. A long, even growing season produces intensely concentrated wines with deep color. Ritual Pinot Noir is a meticulous selection of specific vineyard lots and barrel selections from 50 acres of Pinot Noir planted in the coolest sections of the 1,000 acre Veramonte vineyard estate in Casablanca Valley. Dijon clones 115 and 777, planted at high density on selected rootstocks, make up a large portion of the blend, which is complemented with own-rooted older vines. APPEARANCE: Pale golden, a tiny bit of condensation on the glass, wine clear. NOSE: Mango, lemon, herbal nose. I picked up some pineapple and even floral aromas as it opened. FLAVOR: A kinder, gentler Sauvignon Blanc—crisp acidity but less of a “bite.” Expands in the mouth, becomes mouth-filling and herbal. Slightly creamy after it opens up. Interestingly, this wine is aged five months in 100% French oak—that is what gives it a slightly buttery body, as well as its elegant structure. In the Americas it’s uncommon to age Sauvignon Blanc in oak, and I liked it—while still crisp and fresh, and the character of the Sauvignon Blanc was not overshadowed at all, I believe the winemaker brought more to the table. Robert Mondavi did this in the 1970s with Sauvignon Blanc and renamed it Fume Blanc for marketing purposes, but Sauvignon Blanc is frequently aged in oak by some of the great French winemakers. This wine was just delicious, and it didn’t suffer at all from warming up. WINEMAKING NOTES: Aged 5 months in 100% French oak. Intense aromas of ripe passionfruit and pineapple with subtle floral notes. 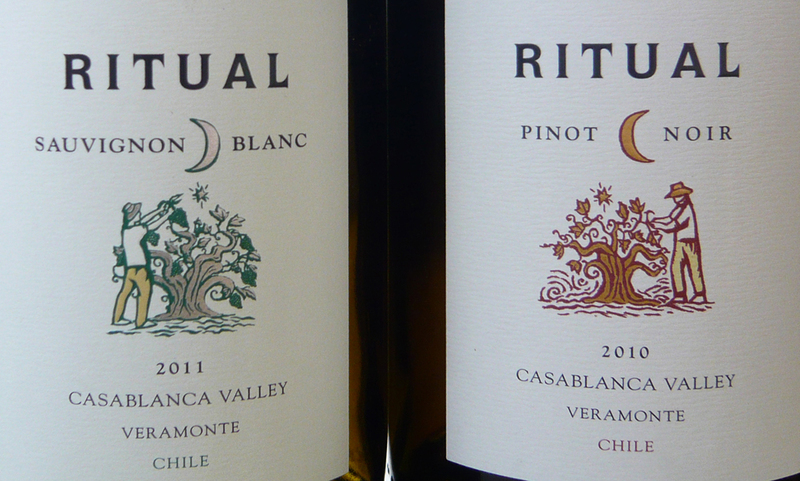 Only the best fruit from two of our finest vineyards is selected for Ritual Sauvignon Blanc. The Gloria vineyard is in the coolest area of the Veramonte estate which gives us fresh fruit flavors with high acidity that softens beautifully with barrel fermentation. 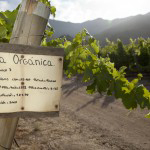 The Mauco block, part of one of our organic vineyards, gives the wine complexity and mouthfeel. Fermentation takes around 22 days at low temperatures and the wine benefits from being kept on yeast lees for 5 months. LABEL: Casablanca Valley is famous for Sauvignon Blanc. 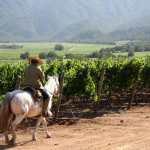 Its location between the rugged Pacific Coast and the soaring Andes Mountains produces wines with crisp and intense fruit flavors. This is an elegant Sauvignon Blanc with floral, citrus and tropical fruit characters, richness on the mid-palate, and a long, smooth finish. I was really impressed with both of these wines. This entry was posted in Chile, Pinot Noir, Sauvignon Blanc. Bookmark the permalink. 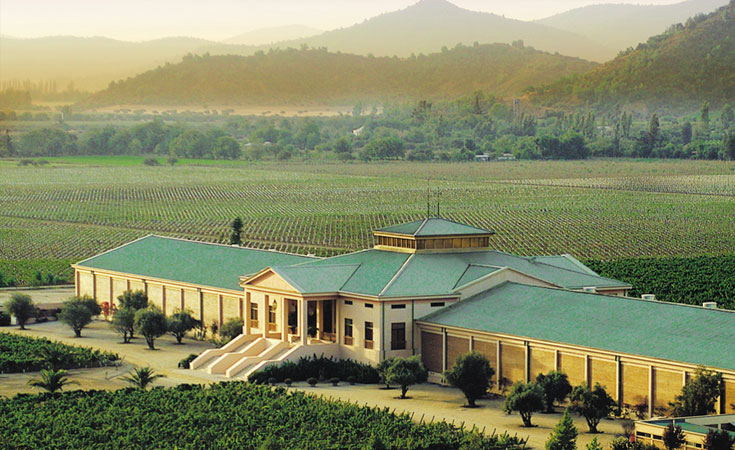 One Response to HIGHLY RECOMMENDED: Two from Veramonte, Casablanca Valley, Chile. Ritual 2010 Pinot Noir, Ritual 2011 Sauvignon Blanc. $19.99 SRP.